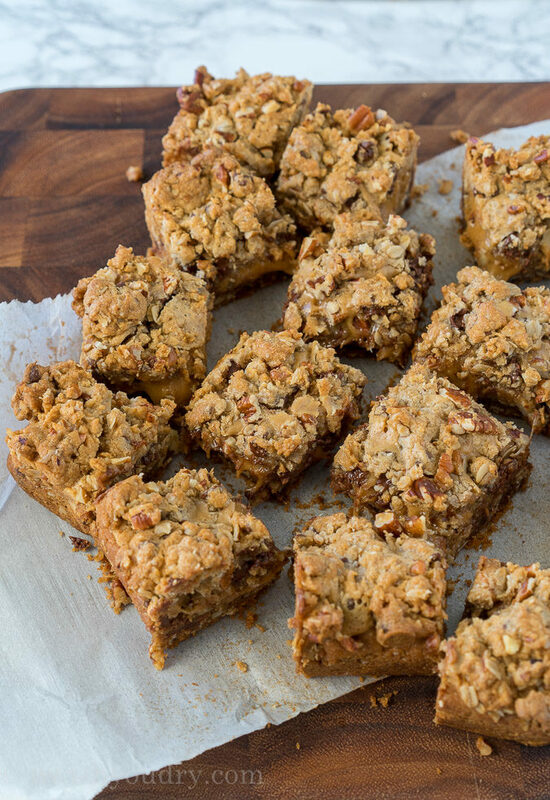 Let’s get ready for the most wonderful time of year with these Easy Salted Carmelitas cookie bars! Pillsbury is counting down to Christmas in the most delicious way possible—with freshly baked cookies! Check out the Cookie Countdown page to see a new recipe revealed daily, OR sign up to have them delivered straight to your inbox starting Nov. 24th. Naughty or nice, this is one list you’ll want to be on! 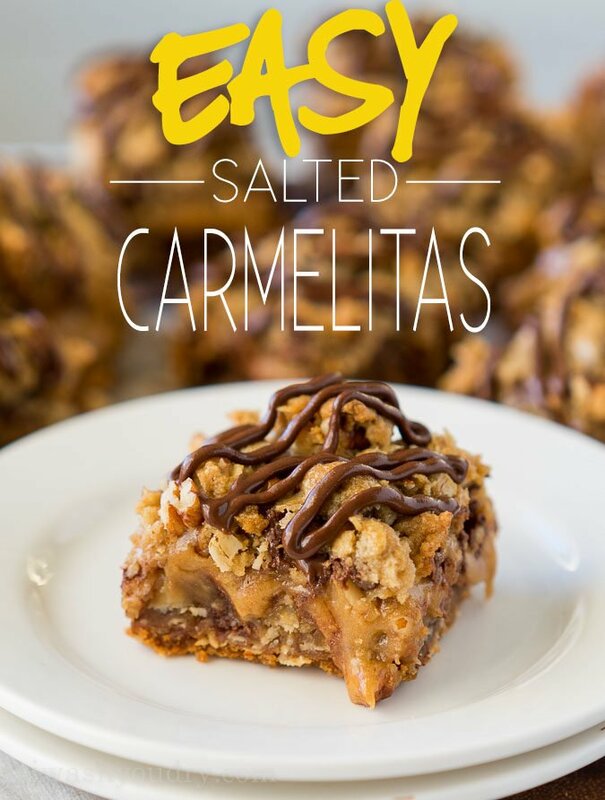 Have you had a carmelita cookie bar before? 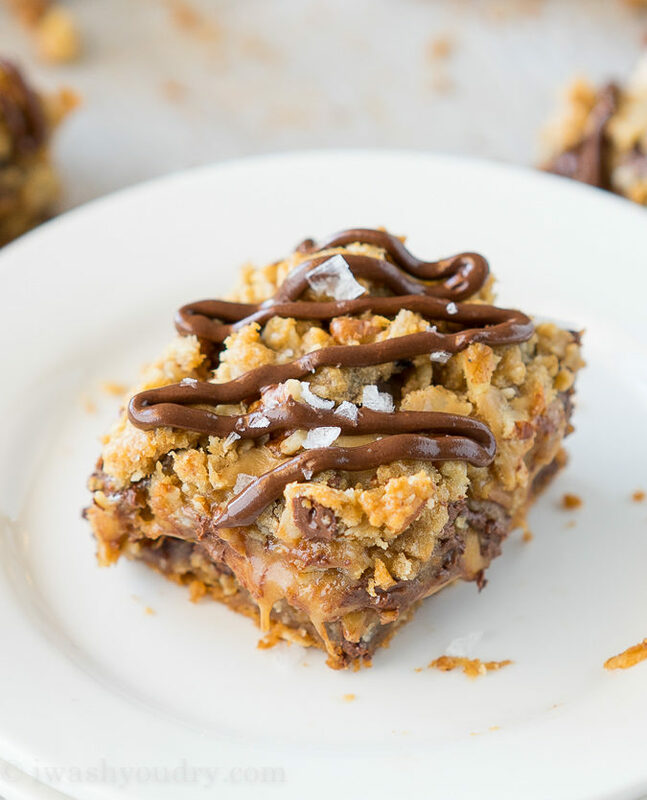 It’s basically an oat filled chocolate chip cookie, stuffed with caramel and topped with chocolate. Also known as pure cookie bliss. 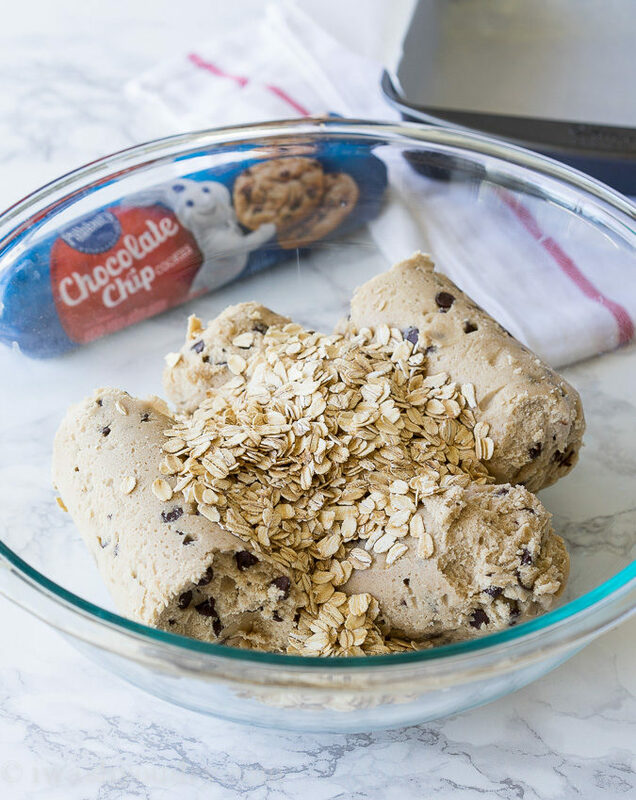 I love that Pillsbury made a super easy version with their chocolate chip cookie dough, it’s so simple to make! 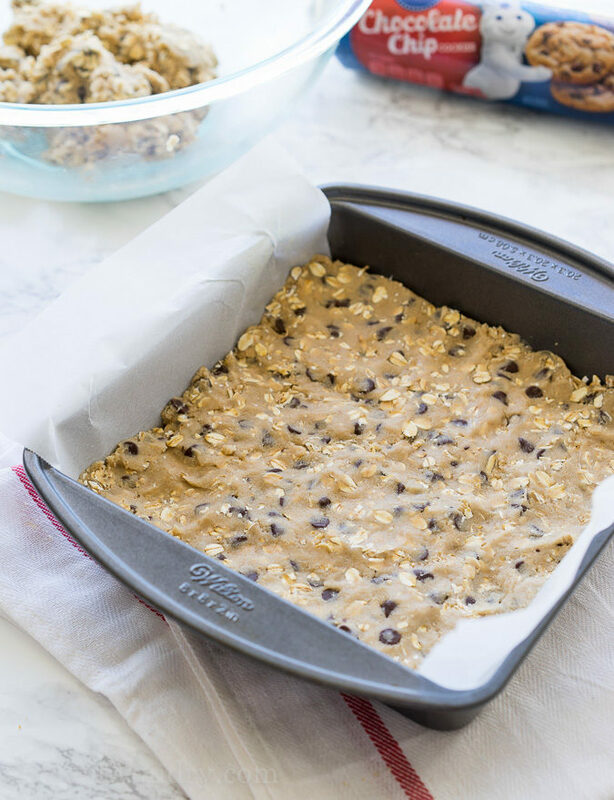 Just combine their ready made chocolate chip cookie dough with some oats and press a little more than half of the cookie dough into a pan and bake it. 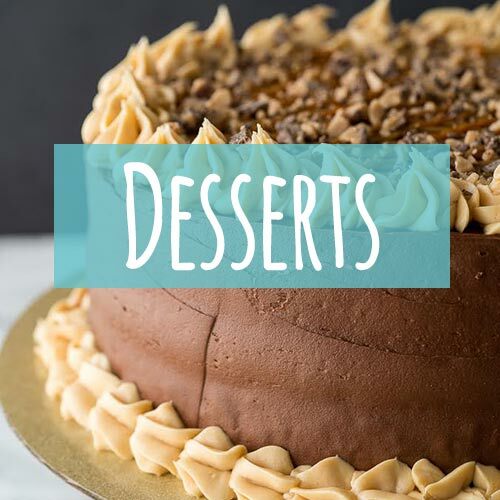 Combine some salted caramel topping with a little flour and your caramel filling is ready to go! 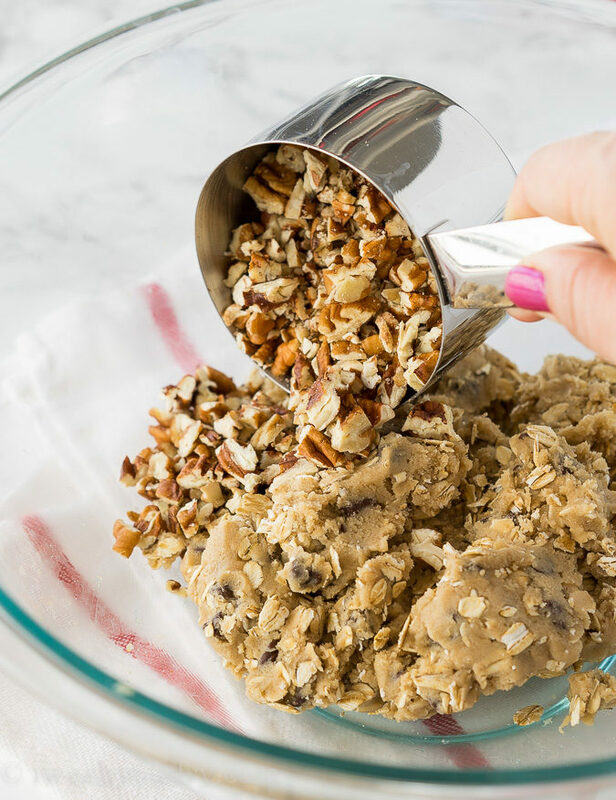 Add a few chopped pecans to the remaining cookie dough and mix it together! 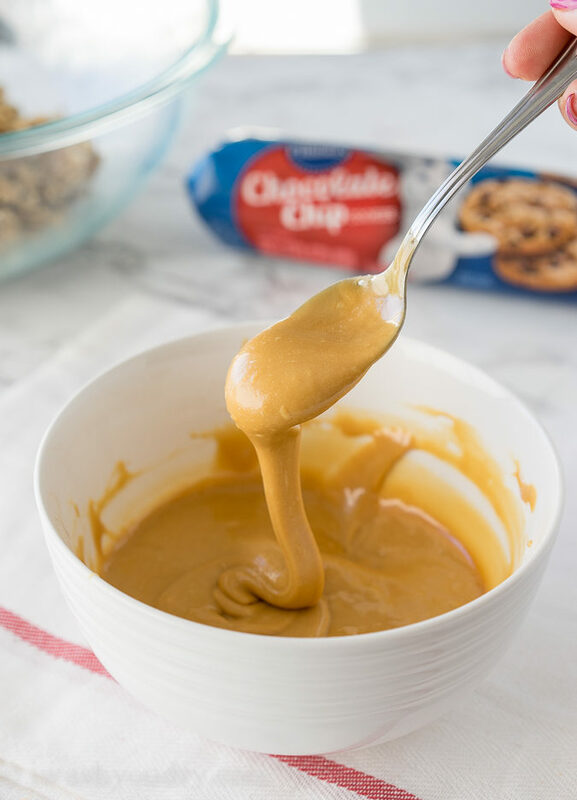 Spread that caramel topping over the cookie layer and then sprinkle the remaining cookie dough on top. I mean, how easy is this!?! I think the most difficult thing about this recipe is waiting for these bars to cool completely. Make it look extra fancy with a drizzle of chocolate and a sprinkle of coarse salt. 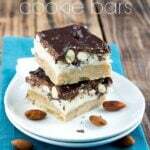 I’m not kidding you when I say that these cookie bars are on high demand in our house! So good and that gorgeous caramel ribbon in the middle is to die for! 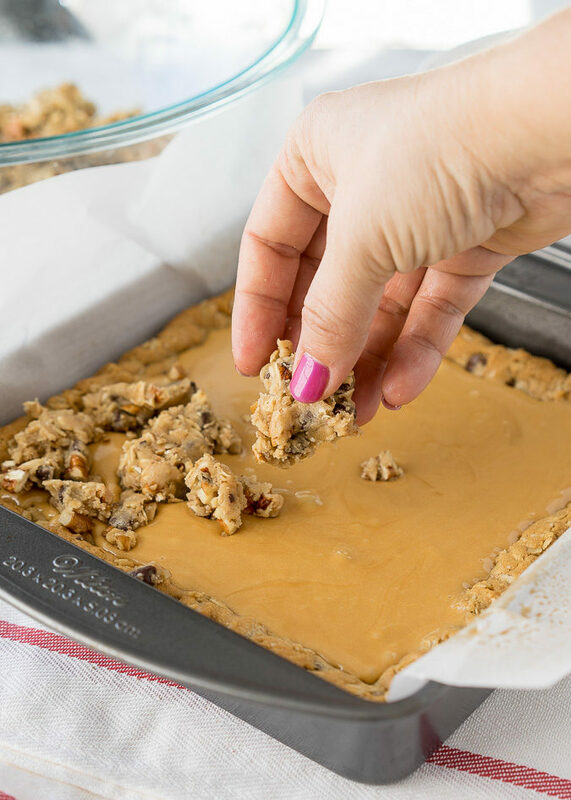 These Easy Salted Carmelitas are layers of cookie dough, salted caramel topping, with more cookie dough and nuts. Yum! 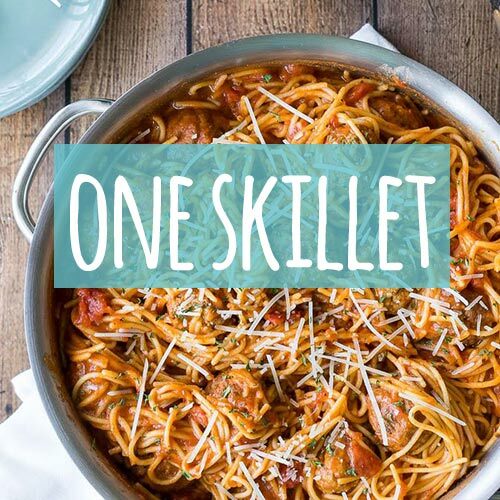 Heat oven to 350 degrees F. Spray 9-inch square pan with cooking spray, or line with nonstick foil. disclaimer: This post is in partnership with Pillsbury. All thoughts and opinions are 100% my own. Thank you for supporting the brands that help make I Wash You Dry possible. Can chippets salted caramel be melted down and used in place of the syrup? Thanks just for the amazing post. These look like they are to die for! Yummmm!! 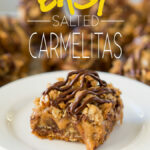 Caramelitas are one of my favorites – so easy and that gooey caramel! These look amazing! Dude. Holy Smokes!! I want this! 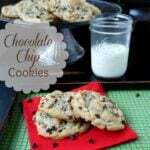 These are perfect for Holiday Baking! Beautiful video too!! 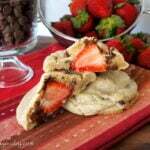 What a good idea to use cookie dough! I am having a major moment with salting things! I especially love salt and caramel, so these babies are MINE! I absolutely LOVE carmelitas and I love how quick and easy these are to whip up! They look delicious!